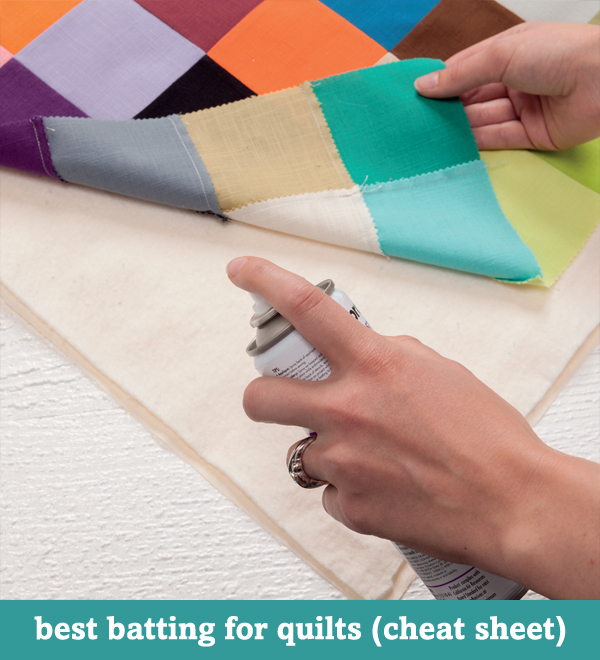 Welcome to day three of QUILT TUTORIALS WEEK! 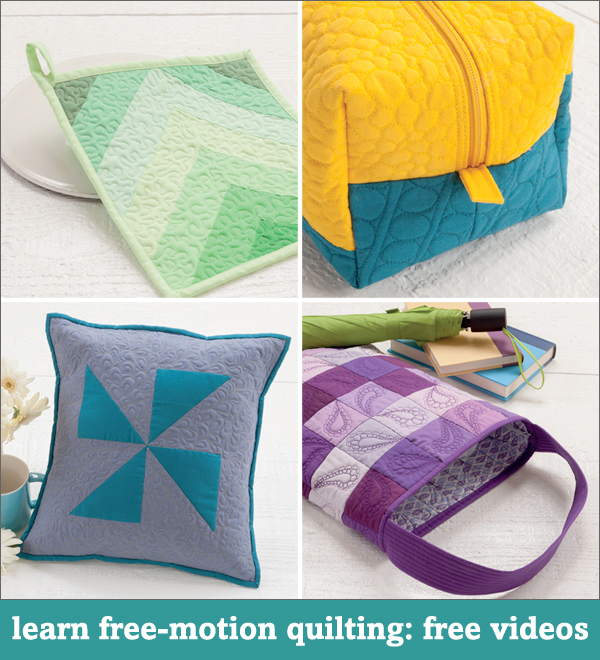 Each day during our anniversary week we’re sharing free quilting tutorials from the past year. Bookmark them, pin them, however you save them—but keep this week’s posts handy for the times when you need them! 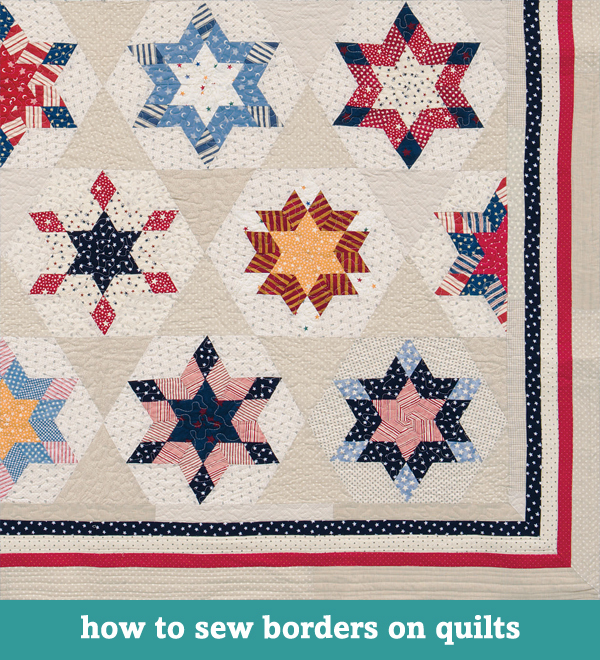 Deplete that UFO pile—learn the skills you need to complete your quilts! Tomorrow we’ll celebrate our third anniversary with a BIG sale for Stitch This! readers (bring your one-dollar bills). Plus, we’ll count down our top five posts of the year! Don’t miss a thing: subscribe to get our posts by email (choose daily or weekly emails). Which part of finishing a quilt would you prefer the quilt fairy take care of for you: the sandwiching, the quilting, or the binding? Tell us in the comments! Most definitely the binding. For some reason, I don’t have the skills to get that part even close to correct. Doesn’t matter if I use store bought or make it myself, the binding just doesn’t come together like it should. I guess the sandwiching – since I don’t have a great space to do it, I take it to my Sunday School classroom and do it on the floor. Hard on the old knees but it works. All three. I love the planning, cutting, construction and assembly of the top. We have a very talented quilter in our guild that is my 3 step master. Teresa Lee, a gem I’m very thankful for . It would be the quilting! I would like the quilt fairy to take care of the quilting, without a doubt. 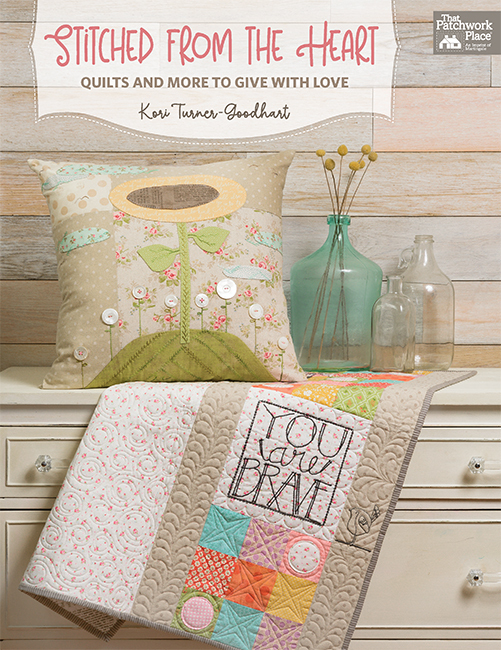 I rely on wonderful long arm quilters in my area for almost all of my quilts. 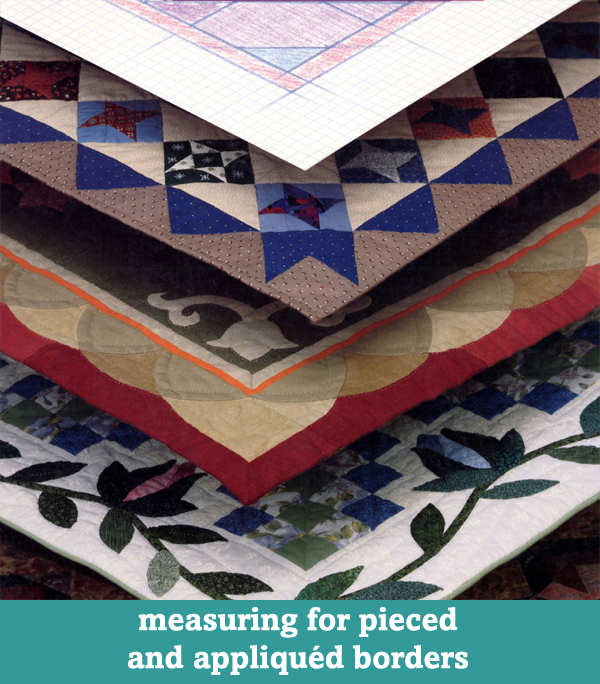 I would much rather be piecing. All of the above. I like to piece and applique the tops and let someone else to finish the quilt. is cost me to sent it our to a longarmer. The quilting… actually I have a quilting fairy and she does a great job! I hate layering the quilt. Binding is a problem for me because I have RA and my hands just do not work well! Luckily I have a quilting daughter who is willing to bind mine for me. 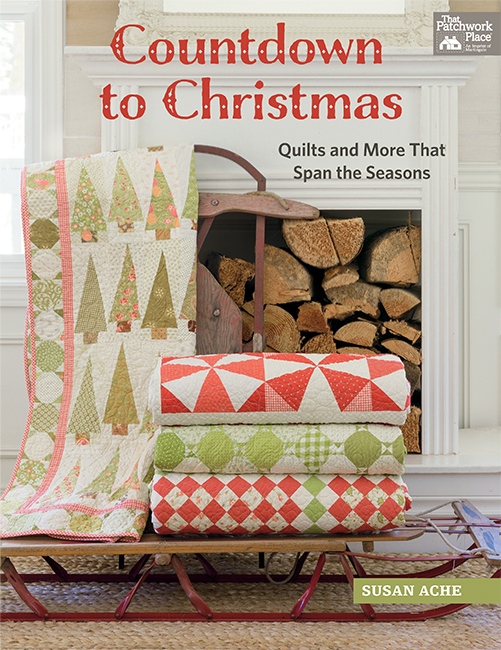 I enjoy the quilting, though I only do straight line quilting. I wish I could FMQ but my skills are just not up to it. I’m practicing, but no way am good enough to FMQ for one I want to gift anyone. Truly enjoying every aspect of the process, but getting on in years w/ joints a little stiff, I’d say the sandwiching and readying for quilting would be a job I’d leave to a kind-hearted quilt fairy. Definitely the sandwiching! I’m getting a bit old and stiff to crawl around the floor like I used to. The quilting i am sorry to say !! Hardest part – figuring out what designs to quilt. Second hardest – not yet having the skills to the designs i like. The sandwiching is by far the worse job for me. I struggle to get the bottom tight enough in order to baste the three layers. I usually have to turn it over and undo the pins to smooth out the backing then repin. I just have one table and putting it down on the floor is out of the question as it is just too hard to get back up. I can’t decide what is the best method for me. If anyone has any suggestions that can help I am open to anything. Thanks for letting me express my frustrations. The Quilting!!! Of course, that includes the sandwiching-when done on a long arm! Sandwich sometimes, with a HQ 16 it is no longer a problem, and so the binding. Binding fairy please! Sometimes I mail unbound quilts to my niece in los Angeles if the quilt is for someone in southern California. Sometimes my quilt buddies in Seattle help me. I am blessed to already have some binding fairies. I need the quilt fairy to come quilt about ten tops dating back about 6-7 years! I love to look at beautiful quilting but my 1941 Singer won’t do the cool swirls and designs that I love….at least, it won’t do them easily enough for me. I’m looking at new machines but I just don’t know what I want or will need in the future so I can’t decide what to buy. SIGH. The sandwiching is the worst part! Binding is my favorite step because I can do it feet up in front of the tv…and it also means the quilt is just about done. The part of quilt finishing I really dread is BASTING the sandwich and preparing it for quilting and binding. 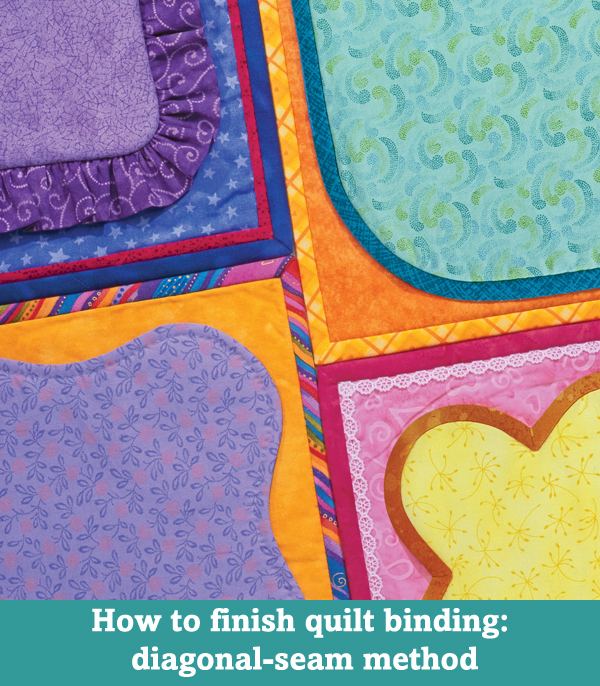 I love the calm of hand quilting and even enjoy hand finishing the binding. But basting – UGH!!! Of the 3 the binding is my least favorite because it’s hard on my hands. I do most sandwiching on the kitchen island with clamps from the hardware store. The somewhat "tedium" of the sandwiching is eased by the time it gives me to ponder the quilting. The quilting is by far my most favorite part of these 3, and vies with fabric selection as most favorite of all parts of quilting. The Quilting! I can manage the sandwiching & the binding ok, but would love for The Fairy to do the quilting. Hate making the sandwich. It is especially a problem if I have to worry about the backing being straight and not performing a diagonal dance across the reverse side. My skills don’t permit me to FMQ, but I don’t mind doing grids and SID. Has to be the quilting, my backing never ends up straight no matter what I do. I like the binding But now my 73 yr old fingers are seizing, so now what was always a relaxing time for me,takes longer then I’d like. The binding! I don’t mind all the others, I just hate to do the binding! I’d gladly let someone else do the sandwiching for me. I love the process of everything else. I really love the handwork of stitching down the back of the binding. I FMQ and enjoy trying new designs. I’d like the Quilt Fairy to make the quilt sandwich on all my quilts. I still get some puckers in the backing. Sandwiching – I am amazed that people say quilting. 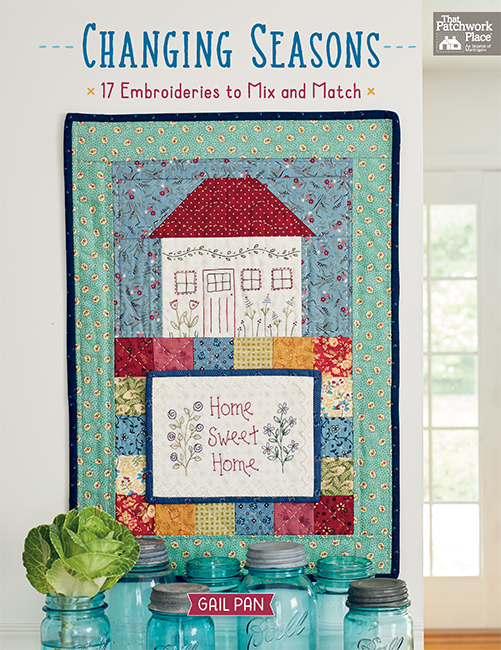 That is my favorite part – most of my finished quilts are hand quilted, but for some for grandkids that I know will see a lot of washing I machine quilt. I had taken a course on binding and the you tube tutorials are great for reminders! Definitely the sandwiching of the 3 layers especially on any quilt larger than a twin! I guess it would be the quilting. Not that I hate it that much, I just don’t have the machine for it. I do mostly meandering, but would love to try much more complicated designs if I had at least a mid arm to work with. I have figured out how to do the sandwiching, basting and binding without too much problem. So, quilting fairy……please send me a long arm quilting machine and a fairy to do the work? I love all aspects of quilting but do have two different areas I really don’t like doing. First is piecing the backing for a quilt. I try to find the wide backings when I can so I don’t have to do this. My other area has to be the bindings. I must have a dozen quilts waiting for me to hand stitch the binding in place. MY quilt fairy would do the quilting and the binding, freeing me up to cut and sew more tops for Quilts of Valor! Sandwiching!! I can’t work on the floor and no matter how else I try, I still hurt afterwards. I leave everything out and in place but the quilt fairy hasn’t come! The blasted binding…so ready for this creative project to be done…and inpatient to start the next quilt top! Picking the fabrics that I want to put in a quilt. No matter how careful I am, the binding always needs more attention than I am willing to give. Binding often takes me 8 hours or more to stitch by hand and sometimes unsewing must be done to keep it laying flat! 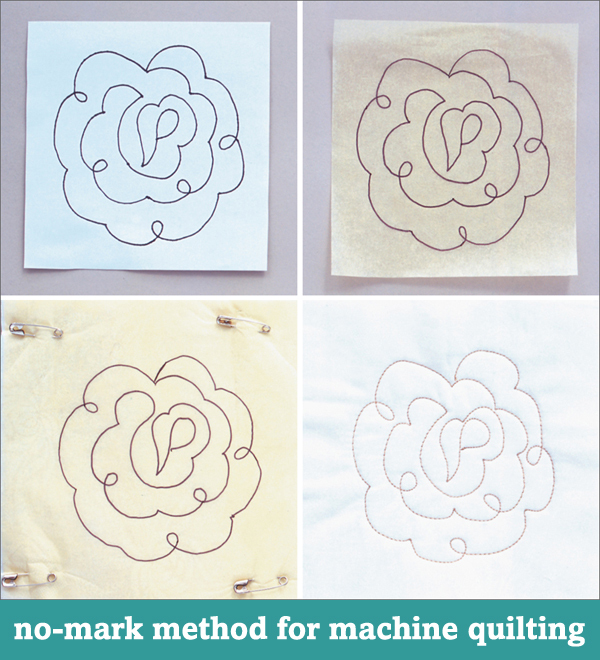 I LOVE hand quilting and am starting the journey to learn machine quilting. Sandwiching is not so bad on my dining room table with a very large cutting mat positioned to prevent scratches from pins. I use heavy-duty plastic clamps to hold everything in place while I pin. So if I wish really hard will the binding fairy come visit me…please? Please, please do the quilting for me. I can do the rest! Oh yes, it’s binding, really binding,I’m Ok with it until the last end connection the hard way, it’s a screamer! I’m doing an easier version–and the quilt gets finished. Cheers! I’d like the Quilt Fairy to do all my quilting for me. I have a slew of finished pieced tops, backings are made, Superior Threads ready to quilt with and battings ready to sandwich in between, but no time or machine to do the actual quilting. I’m on a limited income, so I have to pick and choose those quilts, I want quilted and hope for the best with the rest. PLEASE, Quilt Fairy come see me. I really enjoy making the tops for the King and Queen sizes. My quilting fairy is my talented husband. I do all the binding by machine as I’ve had both thumb joints replaced and I really don’t want them to wear out. The only quilts I bind by hand are quilts I’m going to show. My problem is the weight and awkwardness of handling the quilt while sewing the binding on. Seems like I’ve tried everything to make it easier but I still just have to grin, groan and grumble then sigh a big sigh of satisfaction when it’s finished.